Introducing my new welder--purchased with birthday money from my sisters. 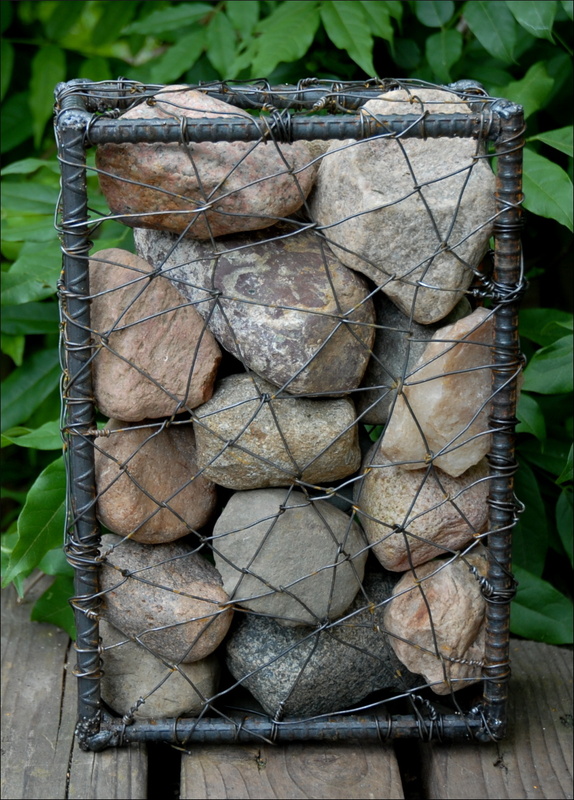 Fifteen-pound block of steel, wire and rocks. 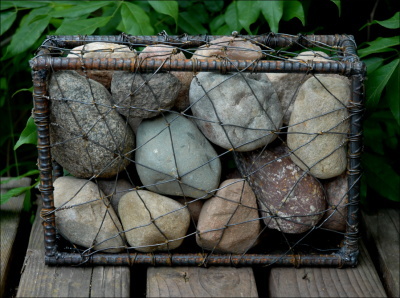 Ten-inch x 6.75-inch x 3.25-inch steel frame wrapped on all sides with wire and filled with rocks from my backyard. 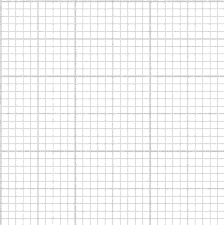 Created in collaboration with Janice.